As Peter Cottontail is hoping down the bunny trail, we are gearing up for Spring fishing and Spring hunting opportunities. Hear all of our border to border reports from around Montana. 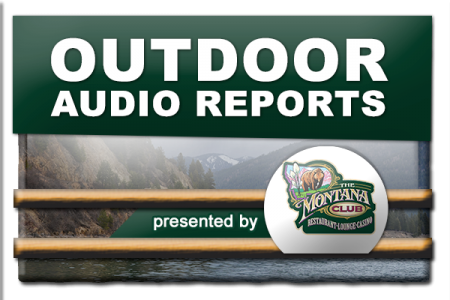 From the latest episode of the Montana Outdoor Radio Show.